Answers to all your Selling Guide Servicing Guide questions, all in one place. 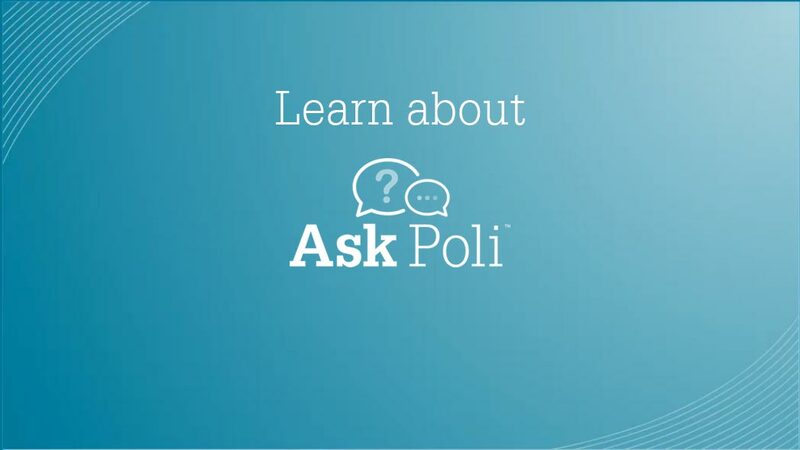 Get fast, clear answers to Selling Guide Servicing Guide questions with a new policy tool, Ask Poli. Our new search is intelligent, intuitive and with your feedback gets smarter over time for an even better search experience. Ask Poli is learning all the time from your feedback, so check back often for content and experience enhancements. Seller/Servicer ID (5 Digit) Need your Seller/Servicer ID? Please note: While every effort has been made to ensure the reliability of the content in Ask Poli, Fannie Mae's Selling Guide Servicing Guide and its updates, including Guide Announcements and Release Notes, are the official statements of Fannie Mae's policies and procedures, and should be adhered to in the event of discrepancies between information provided by this service and the Guides. The 5-digit Seller/Servicer Number is the first 5 digits of the 9-digit Seller/Servicer number. This is also known as your parent ID. Check with your Company's Fannie Mae liaison or system administrator. Which Guide are you seeking? Find answers related to eligibility, underwriting, and mortgage products. Find answers related to Investor Accounting, Loss Mitigation, and Property Assistance.